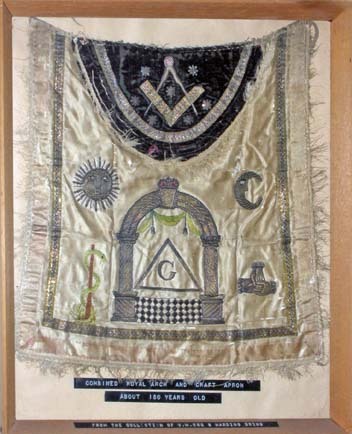 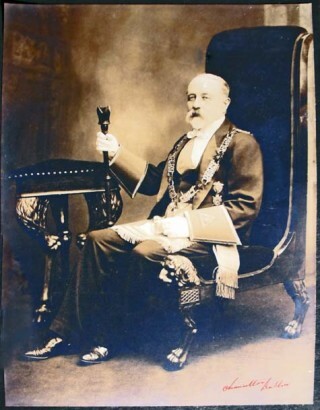 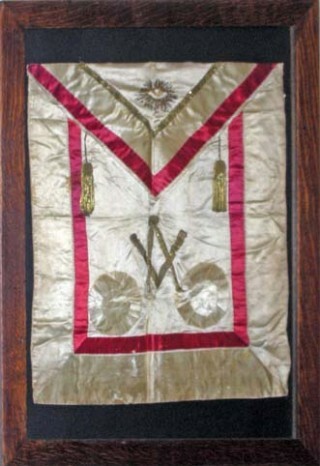 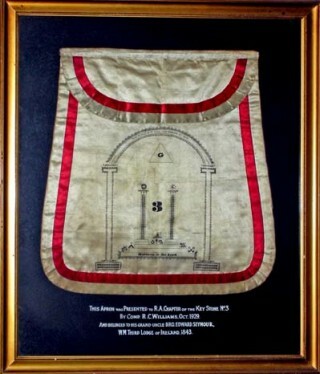 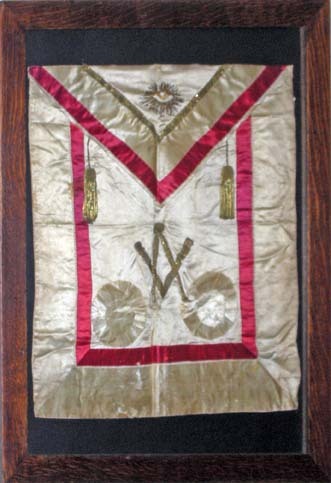 The District Grand Royal Arch Chapter of Munster was constituted in 1914 and governs the eight chapters meeting within the province of Munster. 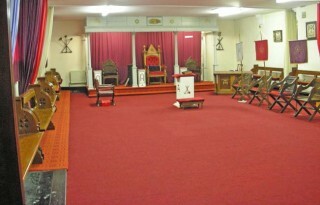 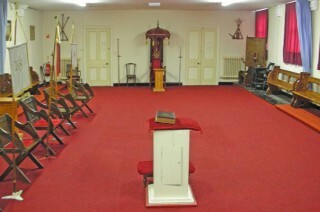 It originally met in the first floor lodge room and, since 1926, has usually met in this dedicated Royal Arch room, on the second floor. This room was badly damaged in September 1970, when fire spread from adjoining premises. 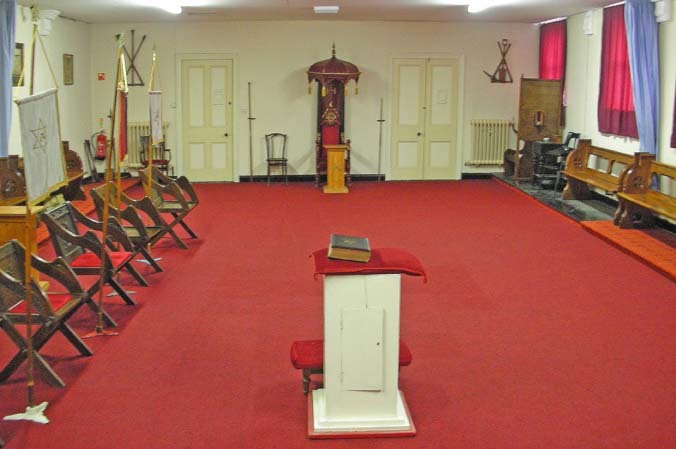 Much of the replacement furnishing has come from former ecclesiastical buildings, while the chair of the first principal officer originally came from the lodge premises in Tralee. 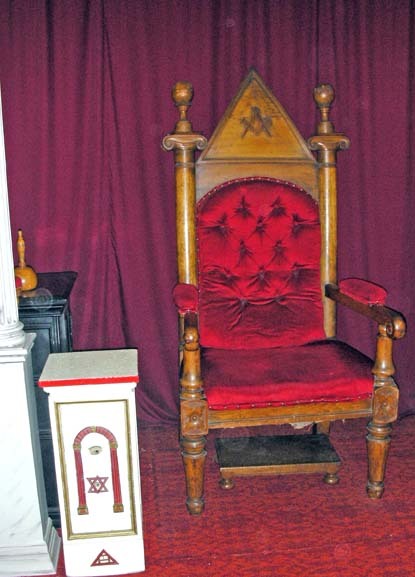 The District Grand Royal Arch Chapter of Munster meets on the third Tuesday in February, April and October and the second Wednesday in December, at 8.00 p.m. All Royal Arch Masons are welcome to attend.